For another year, A.LONDON has been recognised as one of the Best Places to Work in Property for 2018 by Property Week acknowledging us as one of the best property companies in the UK. The A.LONDON team are proud to have been awarded ISO 9001 creditation. The A.LONDON team were proud to receive our third Best Interior Design award in 3 years, this time for the Saint Martins Loft project in Soho, a favourite amongst the design team and the judges alike. In November 2016, A.LONDON, part of the Accouter Group were recognised as one of the Best Places to Work in Property acknowledging us as one of the best property companies in the UK. In-depth research was aimed at both employers and employees and covers topics including leadership, corporate culture, job satisfaction, training and development, pay and benefits. Results were published in the November edition of Property Week. 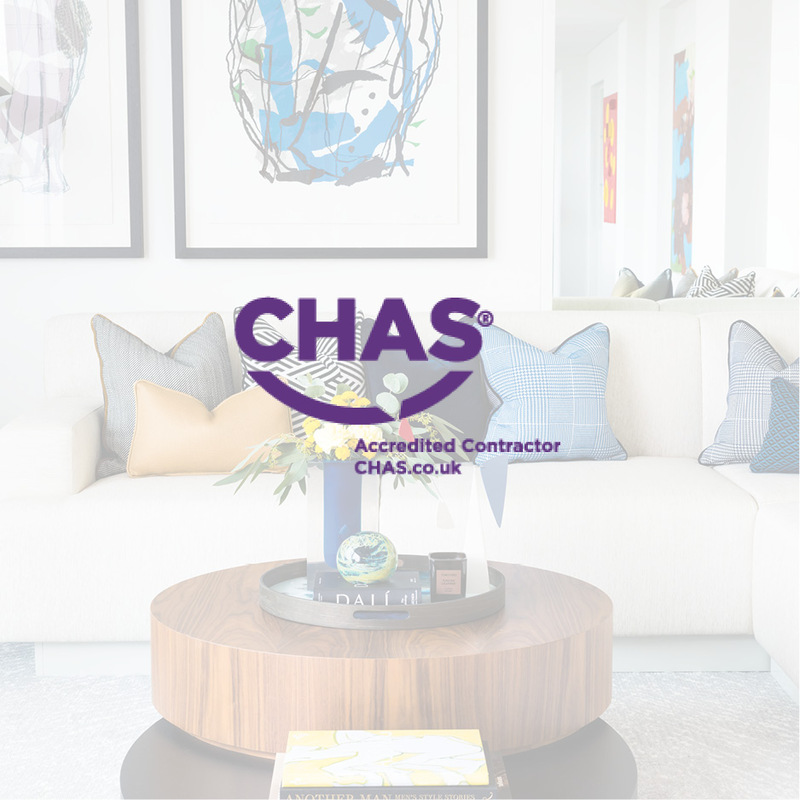 A.LONDON was awarded with a CHAS accreditation for achieving standards in its approach to best practice and health and safety, all whilst continuing to deliver triple digit growth for the third successive year. Accouter Group of Companies, of which A.LONDON is a division, is the only known Interior Design and Furnishing company to hold such accreditation. Our second submission to the interior design award in the UK stage of the International Property Awards resulted in another win for A.LONDON, this time for our project at Regency House in Oxshott, Surrey. 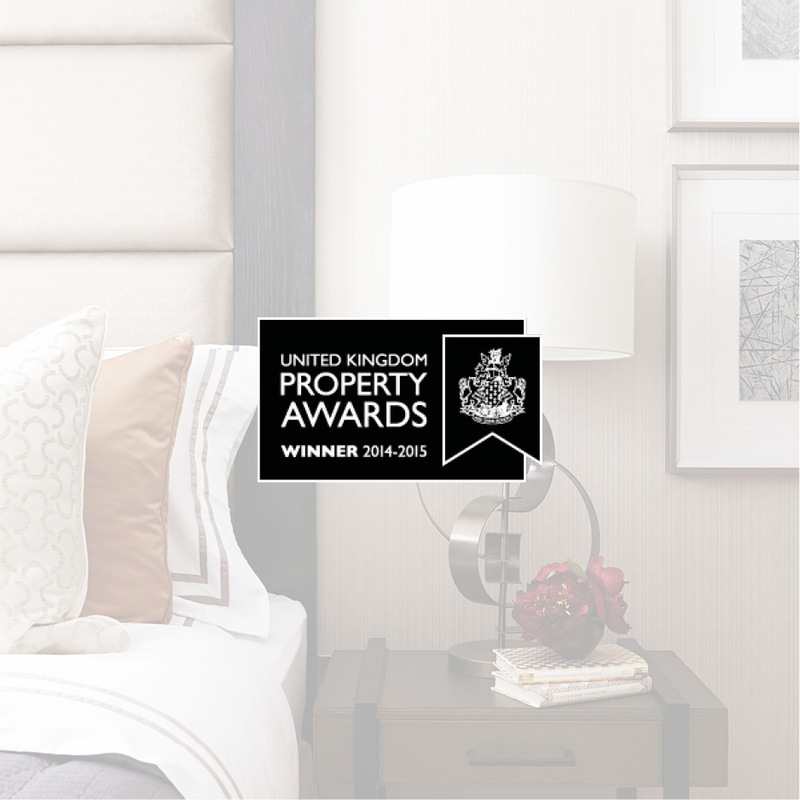 A.LONDON first scooped an interior design award in the UK stage of the International Property Awards in 2014 for the St George scheme at Sovereign Court. The first of many award entries and wins to come.